Museum conservation custom framing and innovative design is our passion. We offer excellent aesthetic recommendations for any size, budget and project. Our craftsmanship is legendary and we carry a vast selection of thousands of moulding samples. Picasso Gallery was founded by Abdi Poozesh, an artist and innovative businessman. From day one his mission has been to provide exceptional quality, unrivaled craftsmanship, and excellent customer service. As a family owned business we pride ourselves in every project to render our clients nothing but the absolute best. Our reputation speaks for itself and we provide an unequivocal lifetime guarantee on the quality of all of our products and projects. 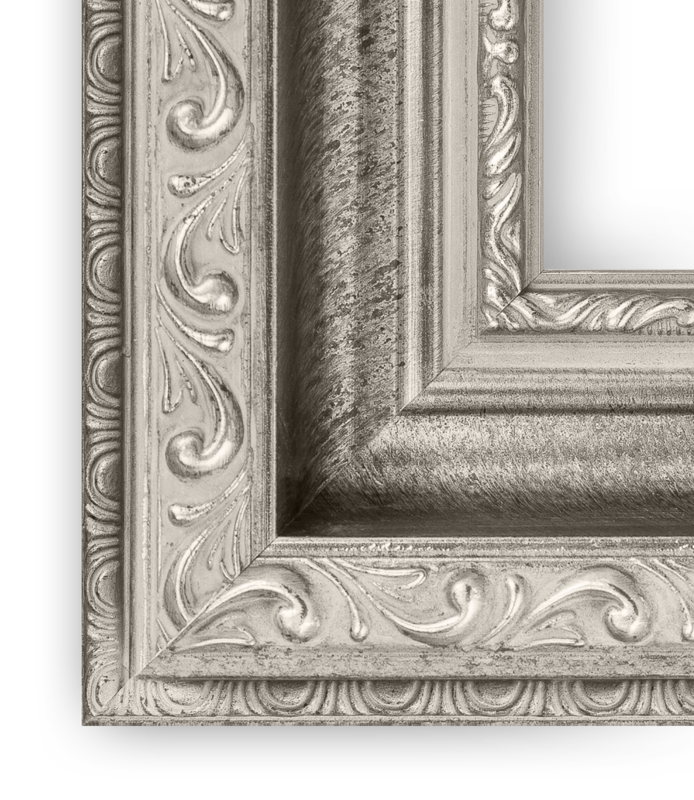 Picasso Gallery carries only superior quality frames, glass, archival matte board and materials providing an extensive range of options from economic metallic frames to upscale hand made Italian wood frames at very competitive prices. Our craftsmanship is legendary and we carry a vast selection of thousands of moulding samples ranging from Modern to Classic to Simple to Distressed (weathered) and Avante-Garde. 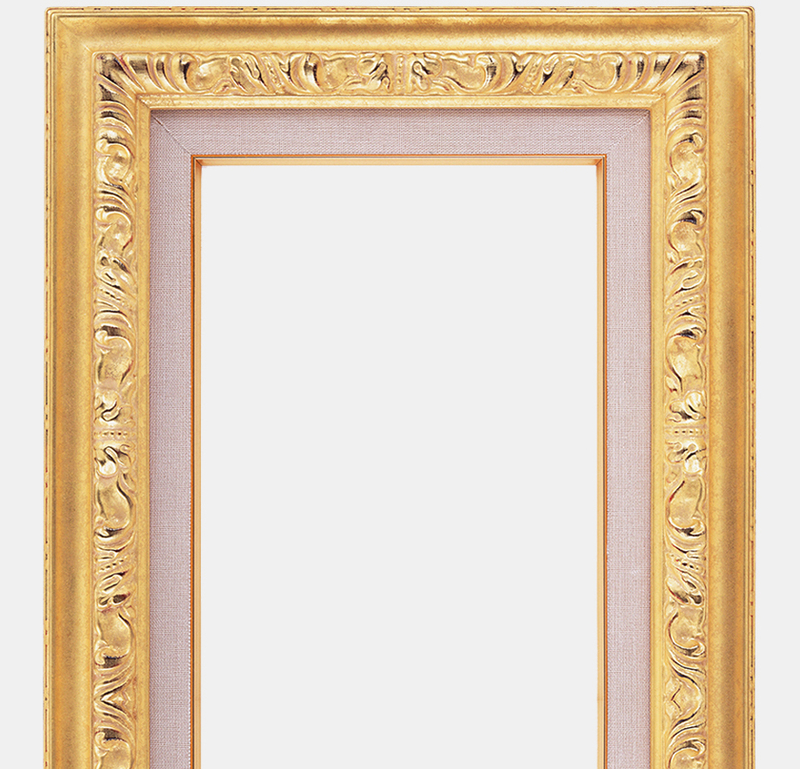 We have an impressive area of expertise and we frame anything.